Come take the "grand tour" of terror this Halloween season at the Terrortorium haunted attraction located at 25 West Choccolocco St. in downtown Oxford. The Terrortorium is a terrifying haunted house experience which also features the original Miracle Strip Amusement Park Haunted Castle dark ride. The Terrortorium is "terror" at its finest! We would like to welcome The Terrortorium to the Alabama Haunters Alliance! For more information about the Terrortorium, please visit their website. The Terrortorium is located in Oxford, AL. It's official. 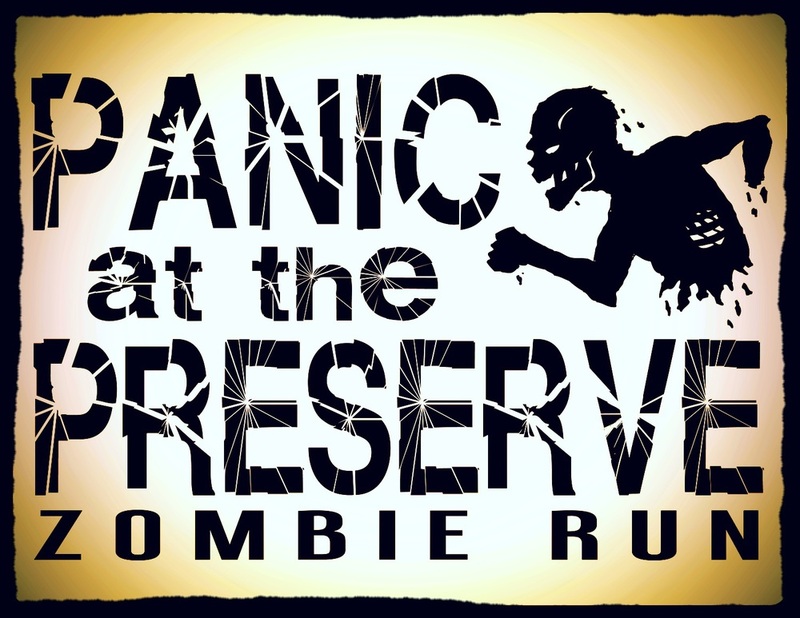 The Alabama Haunters Alliance is partnering with Turkey Creek Nature Preserve to hold what is hopefully the 1st Annual "Panic at the Perserve" 5K Zombie Run! The event will be the morning of June 13, 2015. Pre-Registration is not open at this time, but will be in the coming weeks. Keep checking our website for future details. Check for future events sponsored or supported by the Alabama Haunters Alliance.